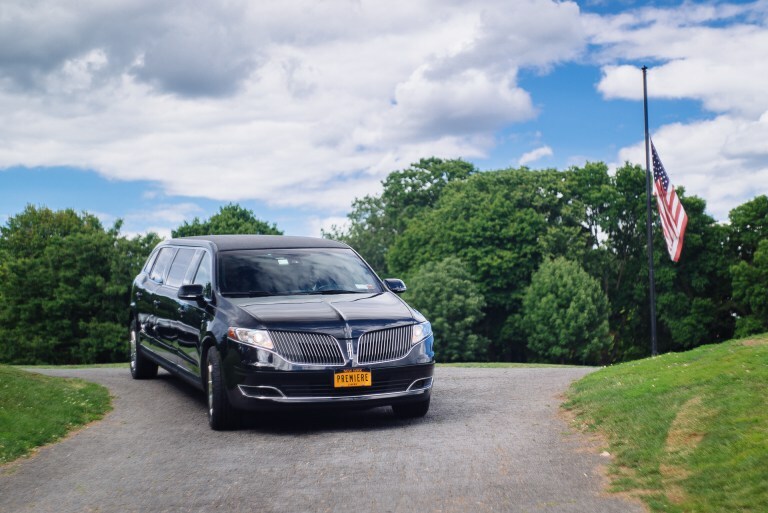 Premiere Transportation provides chauffeured limousine service for family and friends during their time of mourning. 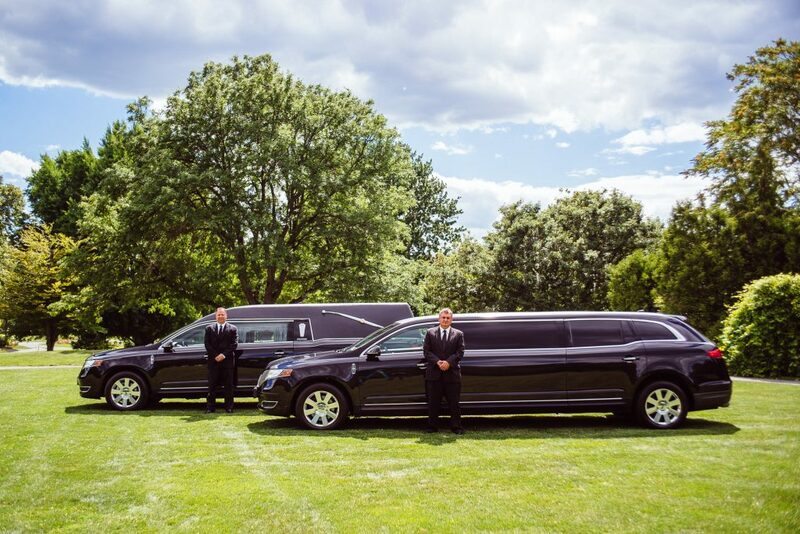 Our combination of clean, spacious vehicles and the unmatched professionalism of our chauffeurs means the last thing on mourners’ minds will be their transportation. Our vehicles offer a quiet atmosphere for mourners to reflect and feel close to the one they recently lost. We have found that some groups are looking for something a bit more modern and accommodating to larger groups. That is why we include our Sprinter vans and SUVs as options during funeral services. All are black and allow for seating up to 12 passengers. 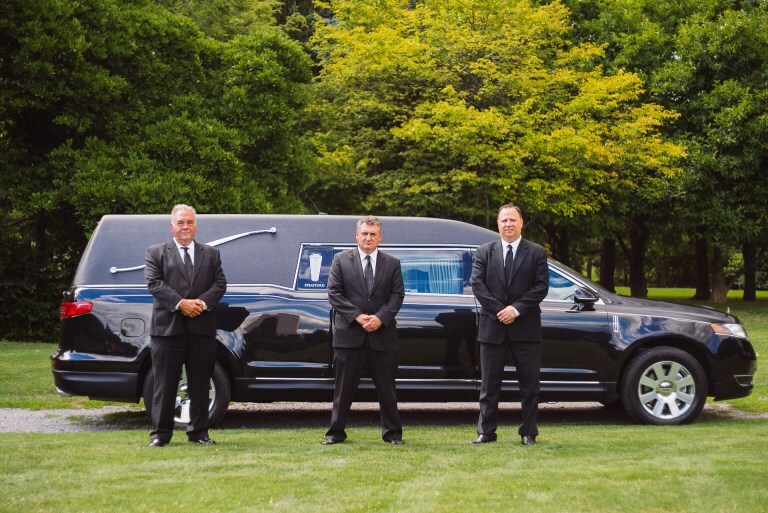 We offer our funeral transportation services to a wide geographic region in and around Albany’s Capital District. This includes south of Kingston, west to Utica, north to Saratoga and Lake George and east to Massachusetts and Vermont. If you are scheduling funeral transportation on your own, please give us a call at (518) 459-6123 and let us know how we can support you in your time of need. If you are a funeral home looking to learn more about the services we can help provide for your patrons, please give us a call: (518) 459-6123.